New home under construction by Willco Homes. Dramatic spaces, soaring ceilings and walls of glass are evidence that careful thought has been put into the design of this home. A flowing plan that is ideal for entertaining is underscored with the choice of sleek finishes. Art quality light fixtures, quartzite counters, designer hardware and fabulous flooring will set the stage for fine living. An open chefs kitchen with top of the line appliances will be open to large scale living with a contemporary linear fireplace. The floor plan wraps around a clean lined rectangular pool with views from every room. A large covered outdoor living space off the pool will be wired for a television and the front courtyard will be outlined with a large fire trough. 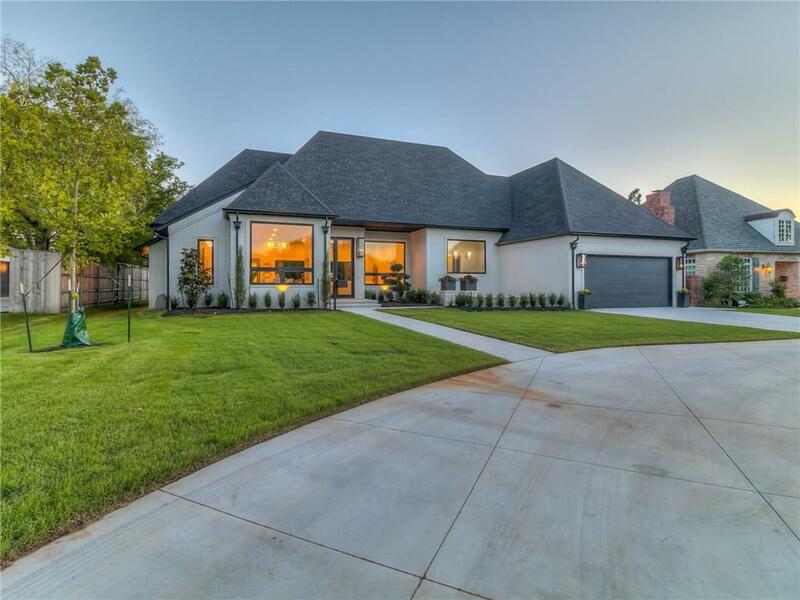 4 bed, 4.5 baths, 3 car tandem garage and flex spaces that but customized for your specific needs. Estimated time of completion will be September of 2018. Call for a walk through to see just how cool this home is going to be!